International development: what kind of world do you want to live in? You are here: Home / Featured / International development: what kind of world do you want to live in? This question above was one posed at an event during Manchester Policy Week, where outgoing Shadow Minister for International Development Ivan Lewis MP (right) debated Labour’s post-2015 development vision with Professor David Hulme (centre) from the University of Manchester. Dr Sophie King witnessed a fascinating discussion that focused largely on the need to develop an engaging narrative for societies around the world to buy into, rather than picking over specific targets and fine technocratic detail. The most prominent theme emerging from discussions at this keynote Manchester Policy Week event was less Labour’s latest list of development targets and more the question of how to transform global social norms towards the issue of inequality, and build a narrative that can be embraced by governments and citizens in both North and South alike. The outgoing Shadow Minister outlined Labour’s new ‘Equality 2030’ ten point development framework, which has three principle themes: social justice focused on tackling inequality and promoting human rights; sustainable economic growth for the benefit of the many not just the few; and good governance – not just in relation to states, but also multinational corporations and the international finance institutions. Discussions focused on the political economic challenges ahead in promoting this kind of agenda and that put forward by the UN high level panel on development beyond 2015. Corporate interests will reject an agenda focused on inequality; while both visions are replete with conflicting priorities – will those interested in sustainability accept that poverty eradication sometimes has direct costs for bio-diversity? How can growth be reconciled with sustainability when it remains so dependent on profligate use of carbon and perpetuates inequality? Another major theme related to the promotion of responsible capitalism and the links between this and the future of development finance. Aid will not be the future of development finance, so how can better regulation and control and a stronger ethical commitment be fostered within the global private sector in ways which support responsible investment and sustainable development? Key aspects of Labour’s vision relate to commodity transparency, tax fairness and transparency including closing down tax havens, foreign direct investment, and examining incentives for a more developmental use of remittances. While participants focused in on how to create the right language and narrative to galvanise global public support for a focus on inequality, Labour’s continued use of ‘good governance’ terminology came in for criticism – from the perspective of developing country states ‘good governance’ means doing it like the West and doing as you’re told by the West. Discussions suggested that questions of effectiveness, transparency and accountability need to be framed and tackled differently for progress to be made. Ivan Lewis concluded by suggesting that Labour is seeking out a global centre-left alliance to galvanise support for their vision of equality, sustainability and responsible capitalism. The question remains, however, to what extent major powers like China, India and the US will buy into this agenda in the new world order. A full event report is available on the Policy@Manchester web site. 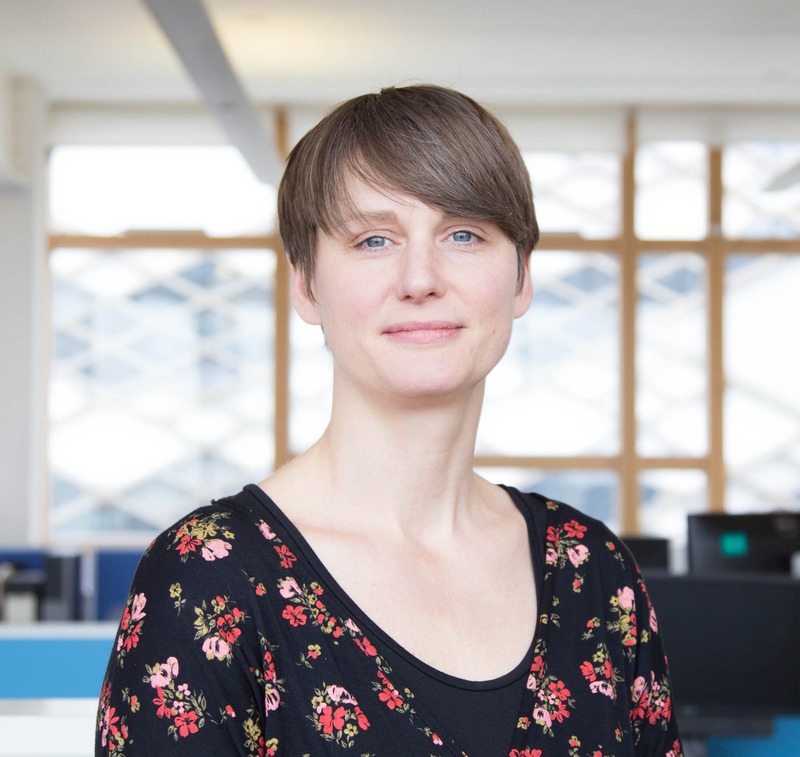 Sophie King is Research Fellow for the Realising Just Cities programme at the University of Sheffield's Urban Institute. Her research focuses on community organising and the forms of community-state relations that have the potential to reduce poverty and inequality. What is it that we actually want and how are we going to get it?